Learn more about bringing Food Ed. to your high school! 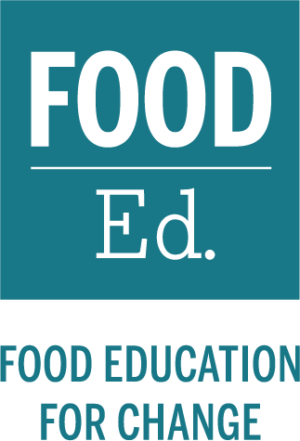 Applications are now open for the 2019 Food Ed. Teacher Institute. Join us this summer! If you have completed our training and are teaching Food Ed. in your classroom, log in here for full access to the curriculum and additional training resources. A multi-disciplinary approach to the food we produce and eat. Dive deep into the curriculum during a summer at the farm. 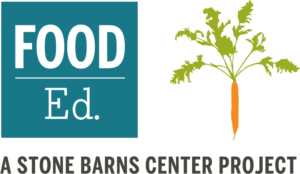 An intro program with a day at Stone Barns and an integrated lesson plan. Explore the entire semester-long course. If you are interested in the programs above, let us know!